The tanker was originally put into service with us in 1975 with a Hale 1250 GPM pump and a 3000 gallon tank. It was refurbished in 1987 by “4 Guys,” with a stainless steel body and 2500 gallon elliptical tank, which was a conversion from a box style body. 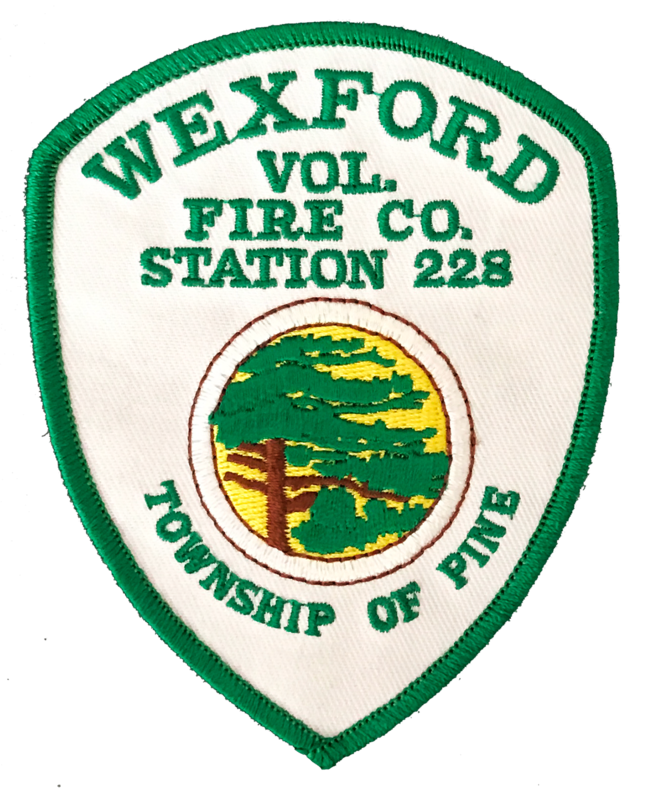 At the time of purchase, much of Pine Township did not have fire hydrants, and tanker operations were a normal part of every structure fire response. Today, most of the Township has hydrants, but the Tanker still plays a role for brush fires, and some areas of the township that have private roads and long access driveways. The tanker carries a 2500 gallon portable drop tank, along with spare hose, and miscellaneous tools and equipment for water supply operations.